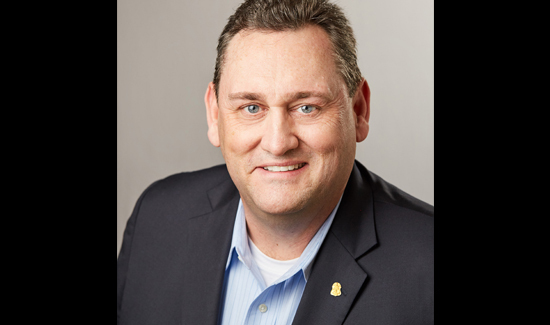 Vigilant Solutions, a vehicle location and facial recognition analytics company serving law enforcement agencies, announced today the appointment of retired FBI special agent Kevin Sheridan as director of public safety business development. Mr. Sheridan brings more than 21 years of diversified law enforcement experience, including a focus on the aviation transportation sector, to his new role at Vigilant. 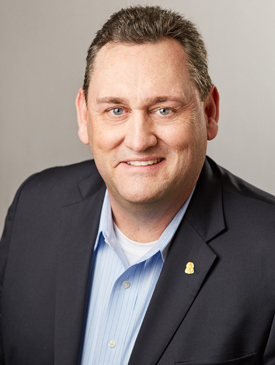 In his most recent position, Mr. Sheridan served as the Aviation Liaison Agent Coordinator (ALAC) in the FBI Dallas Field Office where he managed all FBI security and investigative operations (criminal, counterterrorism, counterintelligence) at the Dallas/Fort Worth International Airport. Prior to that role, he was a Supervisory Special Agent in the FBI Dallas Field Office where he initially managed an international terrorism squad tasked with targeting terrorist organizations with connections to the U.S. and its allies. A commercial pilot with more than 3,400 flight hours in single/multi-engine piston and turbine aircraft, Mr. Sheridan also has served in the United States Air Force (USAF) and holds a BBA in accounting from Eastern New Mexico University.